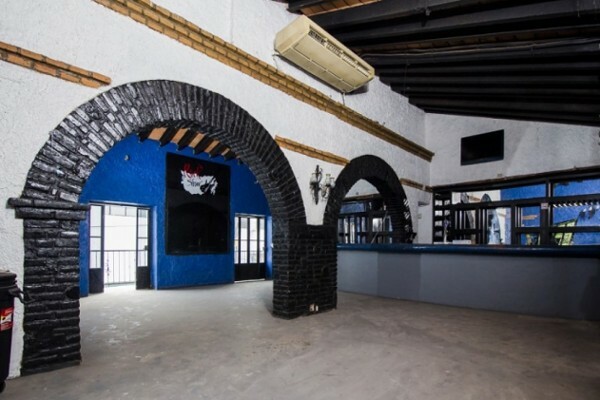 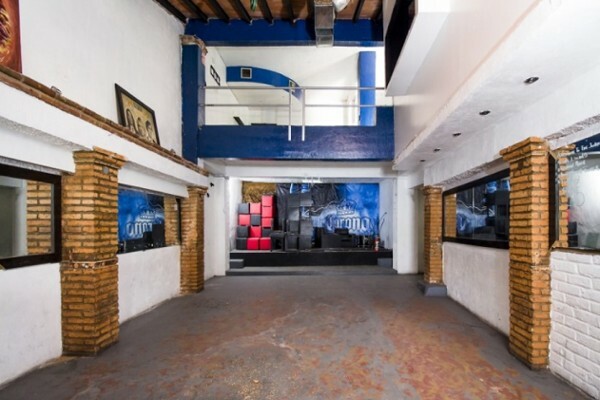 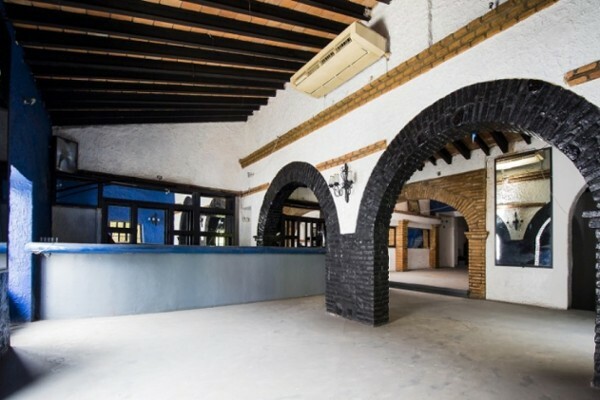 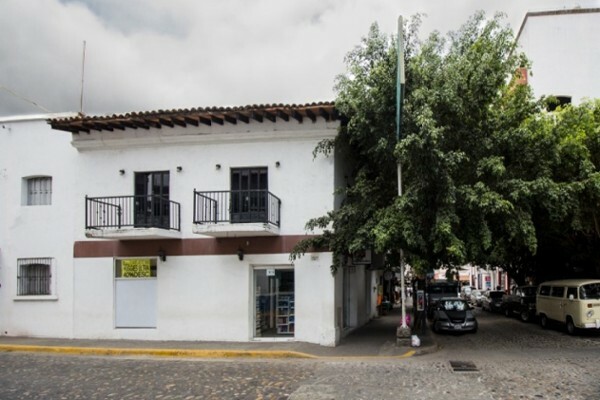 Charming building for both commercial or residential use on the corner of Juarez and Libertad, Torre Los Balcones, perfect location to create something new and different. 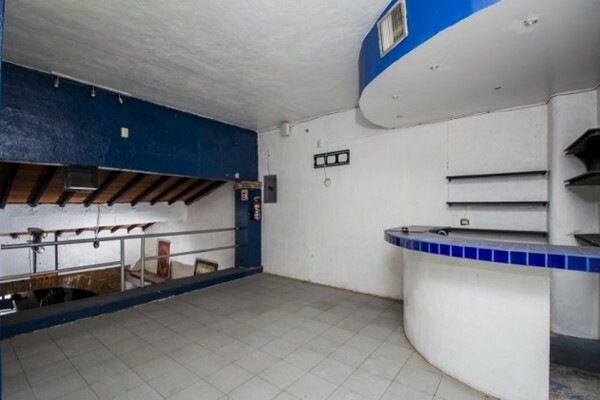 The first floor has 4 locals, three very small and one which is currently a pharmacy. 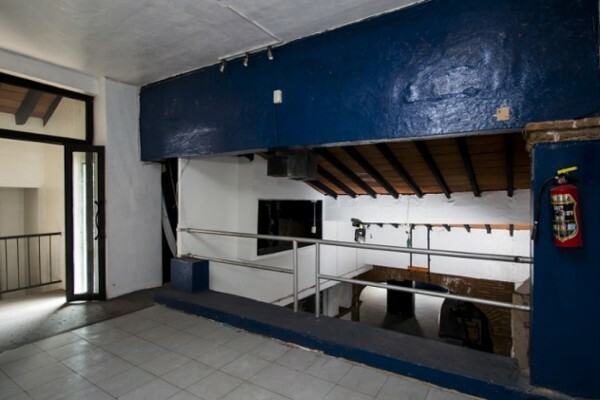 The second and third floor consists of 390m2 which is perfect for an art gallery, bar, boutique theater , restaurant , office space or use the entire corner for condominiums. 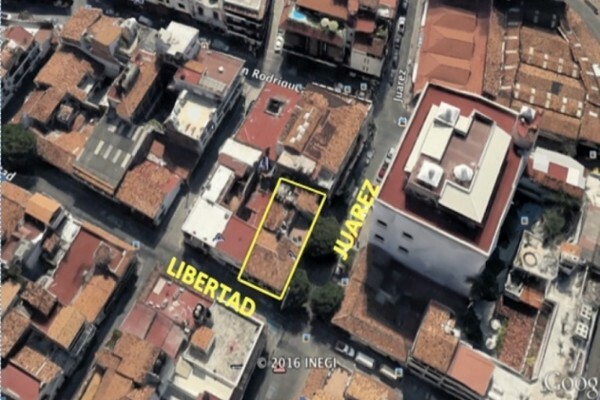 Wonderful investment for an income generating property in the heart of Puerto Vallarta.